of all donations go to cover outings expenses including transportation and camp fees; ICO is all-volunteer. we had another successful year! Beach for hosting our event! 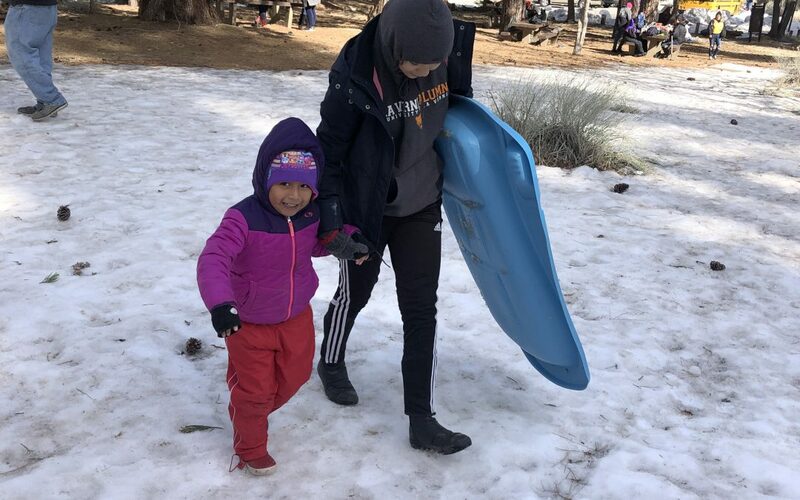 Come share highlights from last year’s excursions! Angeles ICO was awarded $15,000 for the Explore the Coast grant by the Coastal Conservancy! 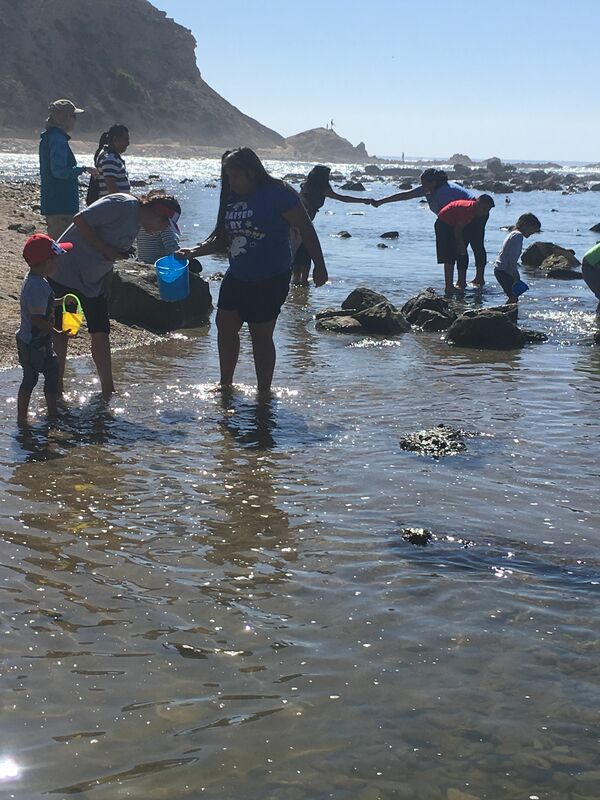 This awesome grant will help us bring more kids to coastal locations to explore and experience this beautiful and important habitat. I would love to live in Nature because I could roll down the hill and I could climb trees. Hikes are like roller coasters. There are always going to be ups and downs. I learned that nature is really beautiful and that if you pay attention you can notice things you never did. $15,000 California Coastal Conservancy Grant award! ICO awarded Coastal Conservancy Grant! Join the Sierra Club through our site, and your membership fee will go directly to support the work of LA ICO. 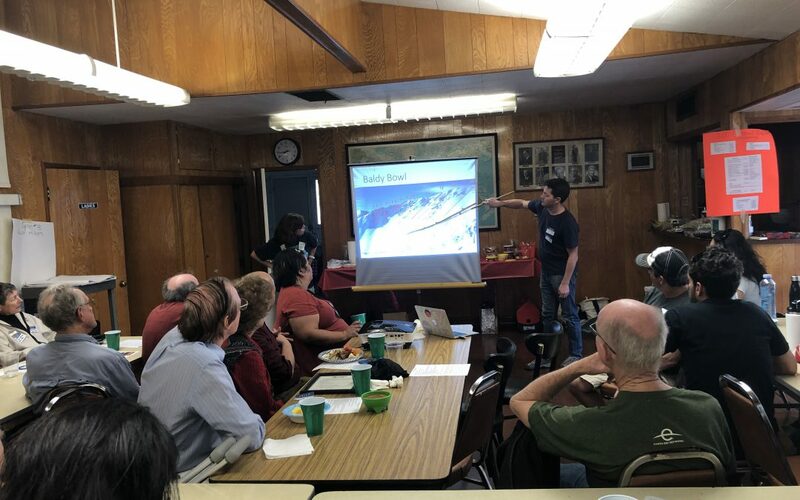 Sierra Club Angeles Chapter Inspiring Connections Outdoors is a community outreach program that provides opportunities for urban youth and adults to explore, enjoy and protect the natural world.